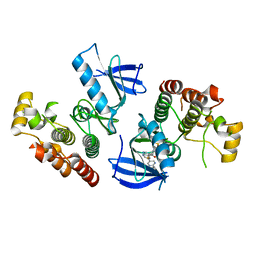 Authors: Zhang, C., Wei, Z., Gong, W.
Authors: Zhang, C., Ye, K.
Authors: Zhang, C., Yu, Y., Yang, M., Jiang, Y. 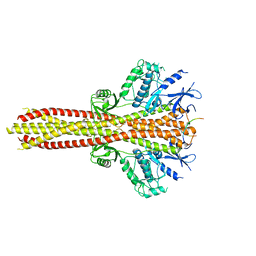 Cite: Structural basis of the interaction between the meningitis pathogen Streptococcus suis adhesin Fhb and its human receptor. 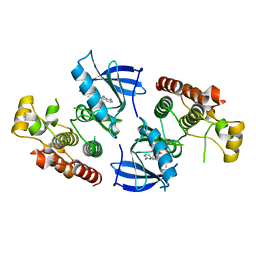 Authors: Zhang, C., Jin, T.
Authors: Zhang, C., Lyumkis, D.
Cite: Structural Basis for the RNA-Guided Ribonuclease Activity of CRISPR-Cas13d. 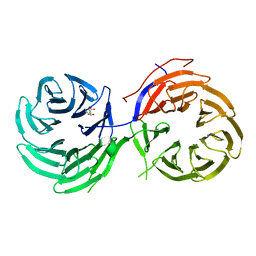 Authors: Zhang, Y., Zhang, C.
Cite: Design and pharmacology of a highly specific dual FMS and KIT kinase inhibitor. 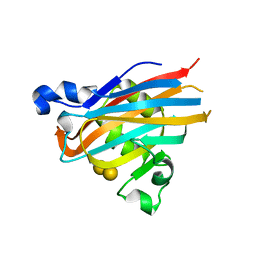 Cite: RAF inhibitors that evade paradoxical MAPK pathway activation. 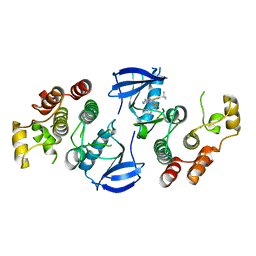 Authors: zhang, Y., zhang, c., wang, w.
Authors: Zhang, T., Zhang, C., Miller, C.L., Zou, J., Moremen, K.W., Brown, E.M., Yang, J.J., Hu, J. 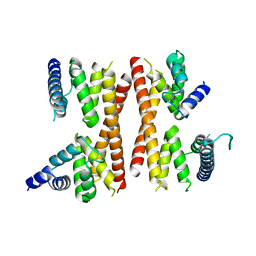 Cite: Structural basis for regulation of human calcium-sensing receptor by magnesium ions and an unexpected tryptophan derivative co-agonist. 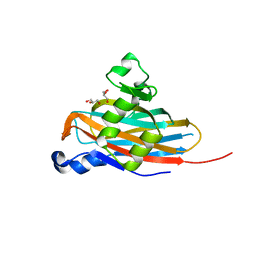 Authors: Shang, G., Zhang, C., Chen, Z.J., Bai, X., Zhang, X. 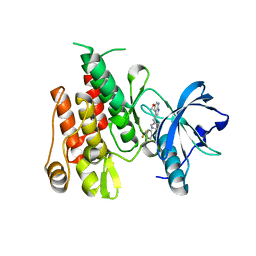 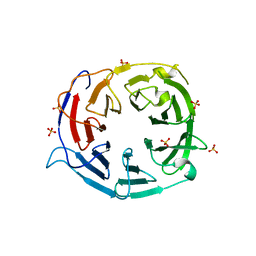 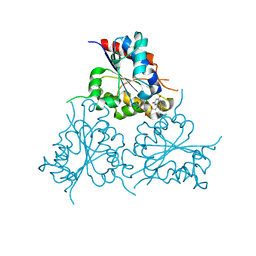 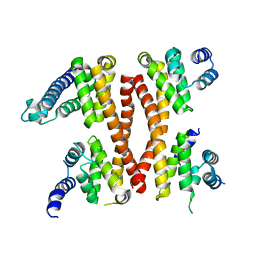 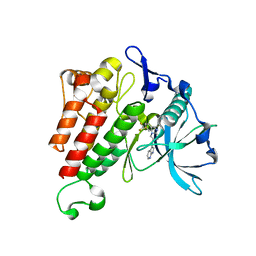 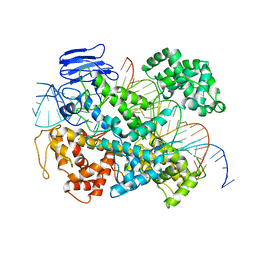 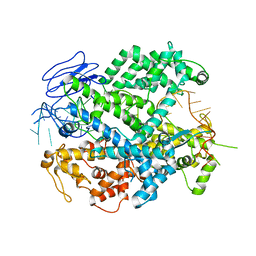 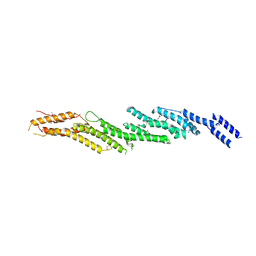 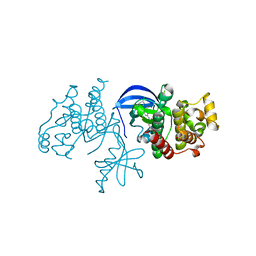 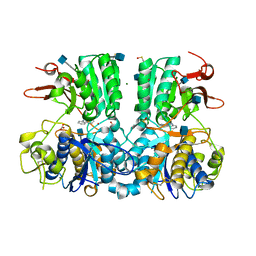 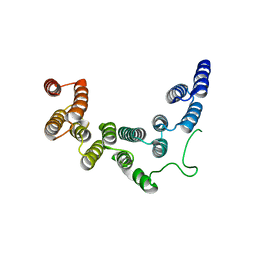 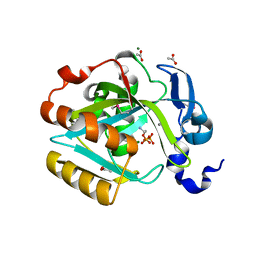 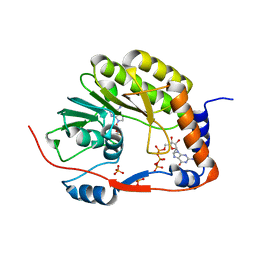 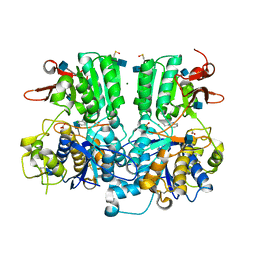 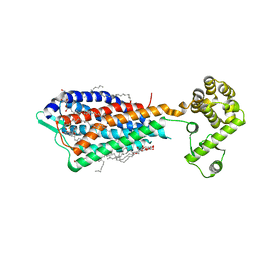 Cite: Structural basis of STING binding with and phosphorylation by TBK1. 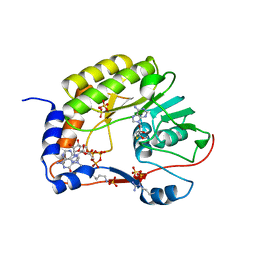 Authors: Reverter, D., Zhang, C., Molero, C., Arino, J. 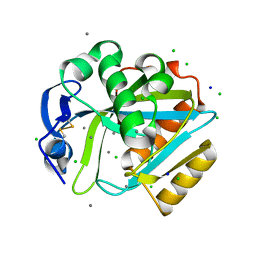 Cite: Characterization of the atypical Ppz/Hal3 phosphatase system from the pathogenic fungus Cryptococcus neoformans.